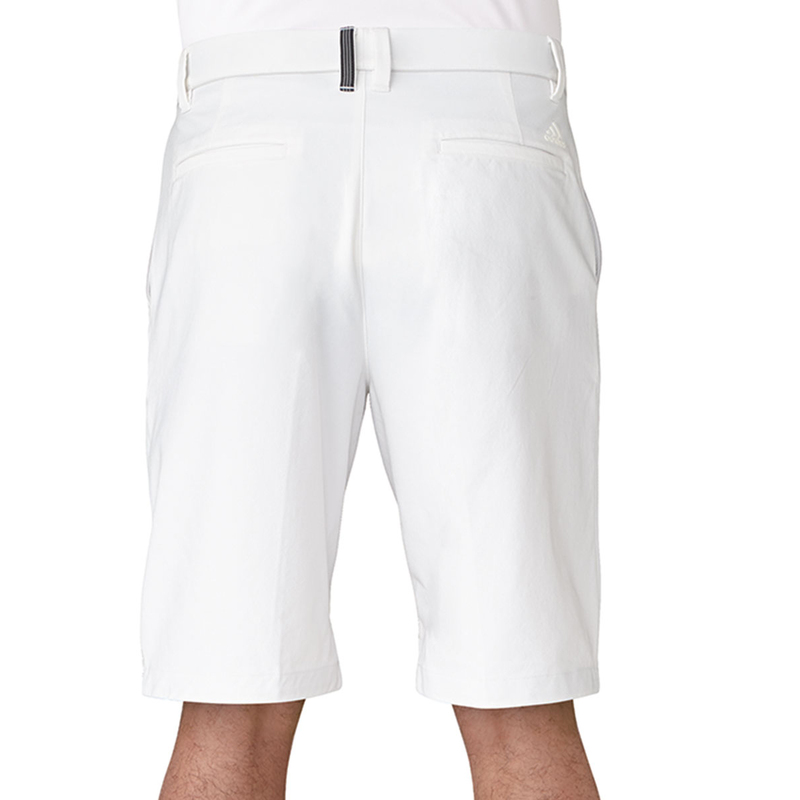 Excellent shorts with a twill weave pattern keeps you cool while looking suave. The stretchy waistband gives free movement and comfort while the silicone branded gripper just inside the hem keeps your shirt in place. 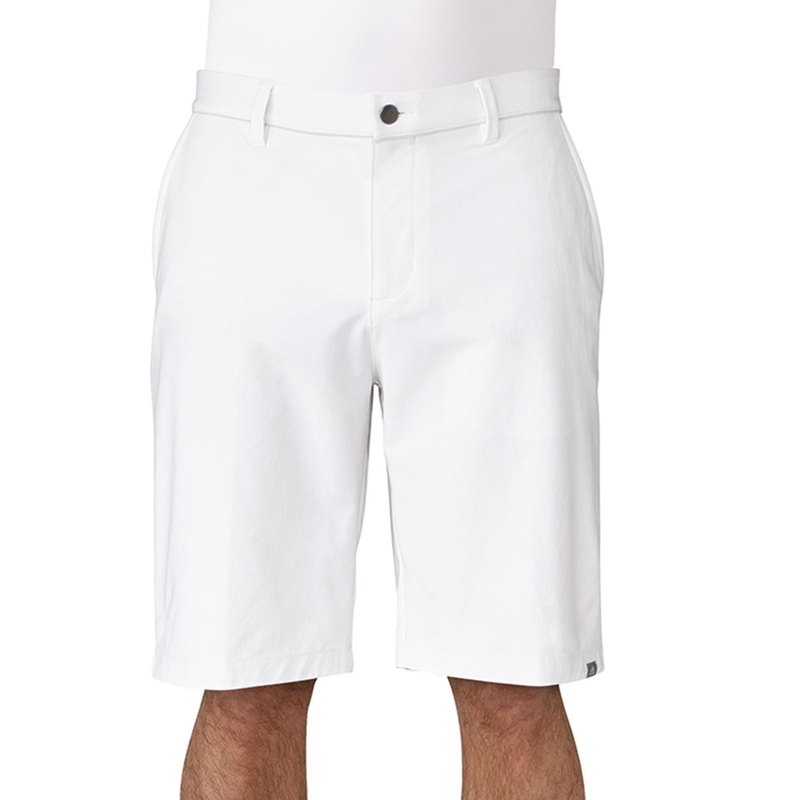 The UPF 50+ sun protection keeps your skin away from harm and the moisture wicking material helps to remove sweat. Water resistant finish and snag-free micromesh pockets.